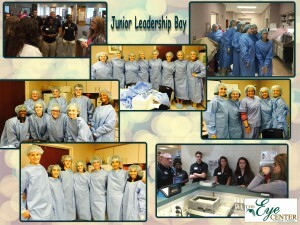 The Eye Center of North Florida hosted the Junior Leadership Bay Class today. The students were able to observe a cataract surgery and toured to learn about the services offered at the Eye Center of North Florida. 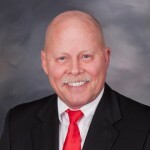 Thank you to the Bay County Chamber of Commerce and Bay District Schools for this fantastic program.